The 110th Autumn China Import and Export Fair will be held in Pazhou Complex Exhibition, Guangzhou, from Oct 15th to 19th, 2011. 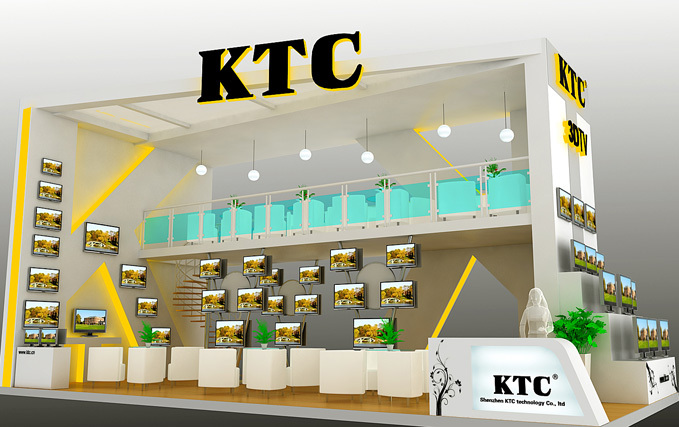 KTC is going to attend the fair with various kinds of new LED TV set, 3D TV set, Intelligent TV set and Advertising Player. 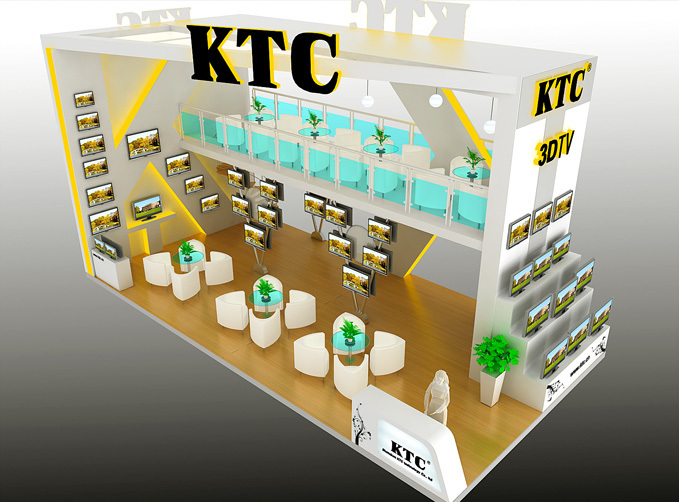 In the 2010 fair, our 3D television walls was spectacular and eye-catching, and our LED TV was also attracted many customers with its unique beautiful appearance design and other optimizingperformance. This autumn, our stand will adopt the brief and decent style as same as we used in this spring fair, with the double layers design to enlarge the space. In terms of the products, we will mainly display the 3D TV set and LED TV. As we keep our traditional advantages, we will display the Advertising Player, the 55-inch Intelligent 3D LED TV, and two products of the L22 and L23 series in addition.